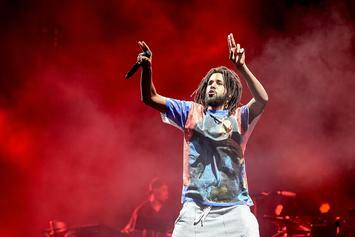 J. Cole earns another plaque for his collection. 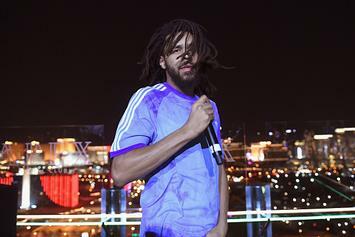 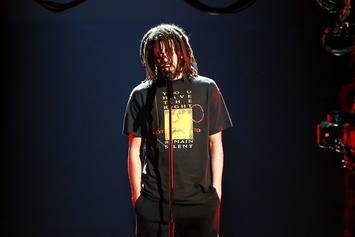 J. Cole takes the stage at the NBA All-Star game. 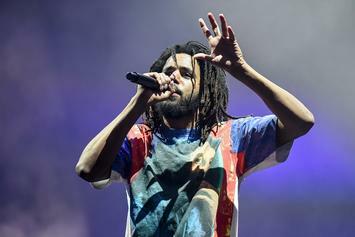 J. Cole's "KOD" earns a platinum certification. 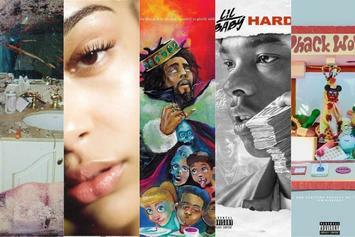 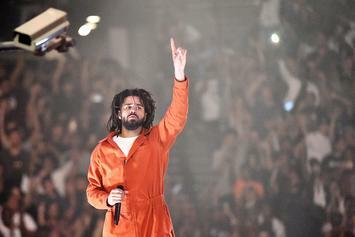 J. Cole never left, but he did win over the masses. 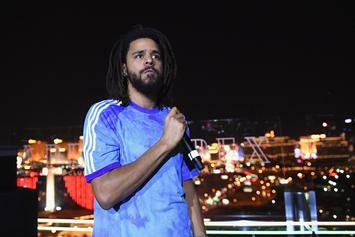 Cole world on a hot Los Angeles night. 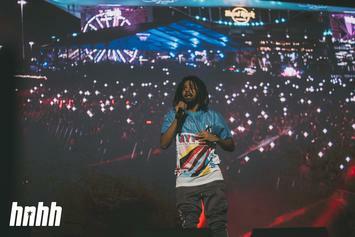 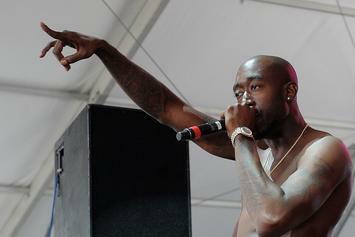 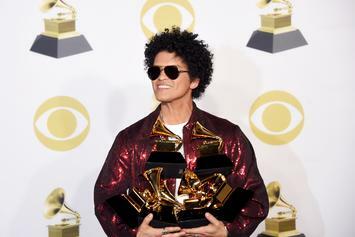 Cole's opening night took place in Miami. 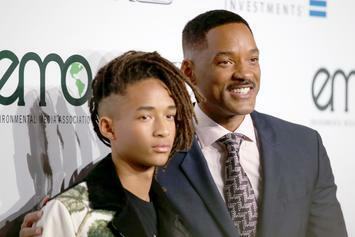 The Smith boys have come a long way since "After Earth." 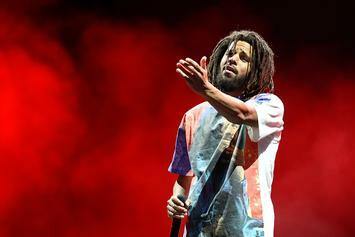 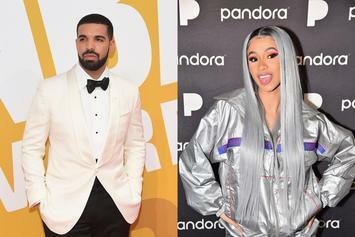 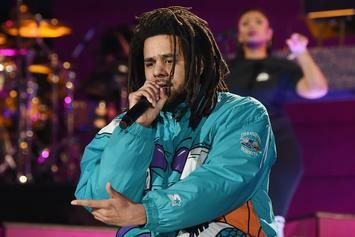 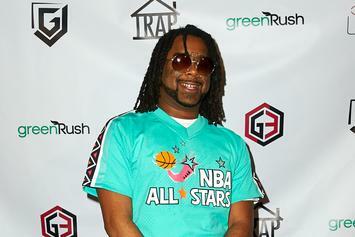 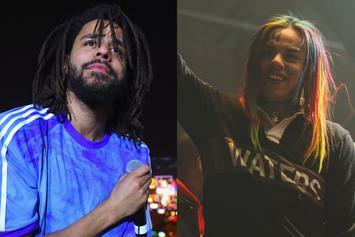 03 Greedo Calls J. Cole Lame: "I Hate That N---a's Music"
03 Greedo is very passionate about hating J. Cole's music. 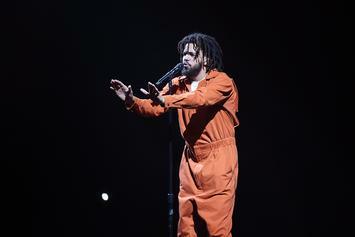 Did J. Cole & Lil Pump's Sit-Down Really Help Bridge The Generational Divide? 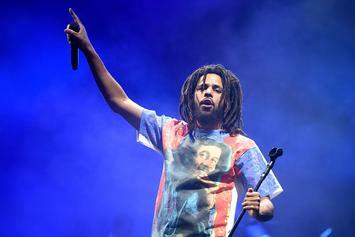 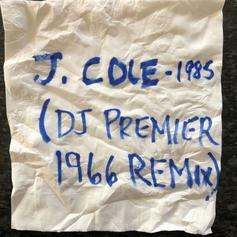 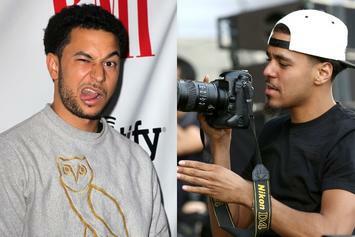 Will J. Cole really be able to bridge the gap between the old heads and the youth? 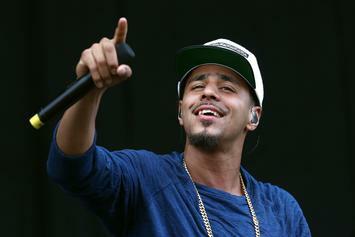 J.Cole's "ATM" is now eligible to be considered for a gold plaque. 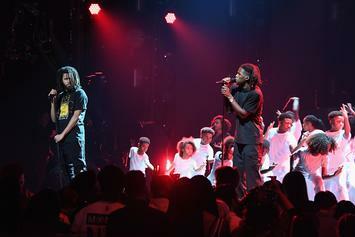 A breakdown of the most unexpected interview of the year. 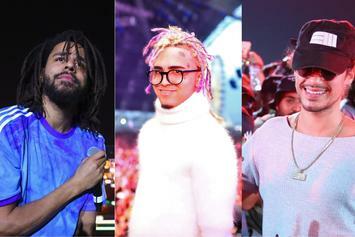 J. Cole and Lil Pump's full interview with each other is here. 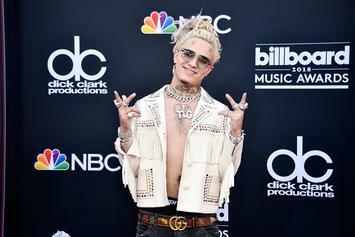 Lil Pump Says He & J. Cole Are "On Good Terms"
Has Lil Pump retired the "f*ck J. Cole" campaign?